Today, it’s all about flowers. First 4 pics lead you to tutorials if you click on them and others are self explanatory. 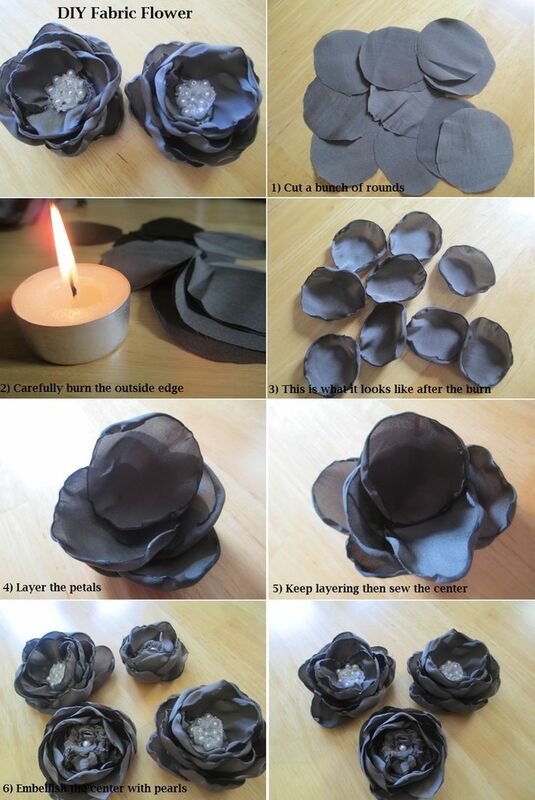 In the next part we’ll talk about what to do with all the flowers you’ve made! I hope you remember when I wrote about my wish list Croatian Startas, because today I’m writing about another Cro product – Jolie Petite! 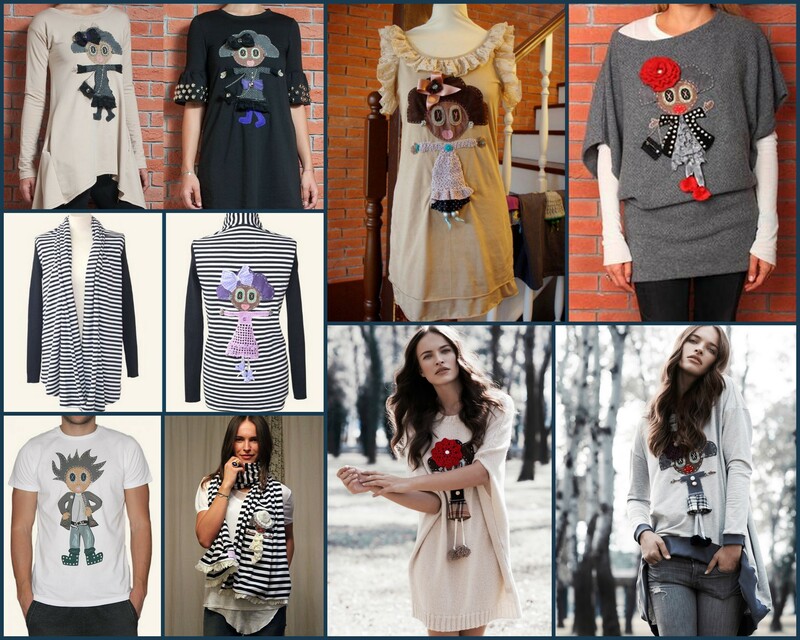 They make little girls and boys applique T/shirts, dresses, scarfs and other clothing, and each item is hand made which is rare today. If the lady on the pictures is familiar to you it is because it is a famous fashion model Ljupka Gojić (maybe you also remember her from the 90s Pantene Pro-V commercials, she was their model). Her mum started the company and it grew to be a family business. The reason I’m writing about this is because it is also a great scrap fabric project – appliques! Jolie Petite isn’t anything new on the market and crafters have been doing applique for a long time, but hey… They made a brand out of it! You just need to figure out what you want to do. Put it on your T-shirts, dresses, scarfs… Onesies are really adorable! 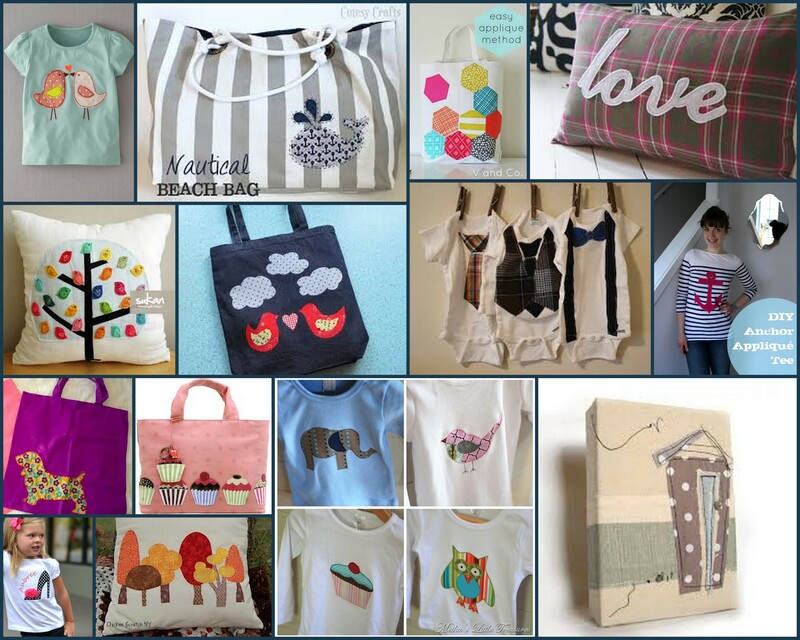 Spice up your totes and bags, pillow cases or put it on a canvas for a wall decor. Spring is here and summer is close. Why not make this bag ? Click on the pic for the tut. 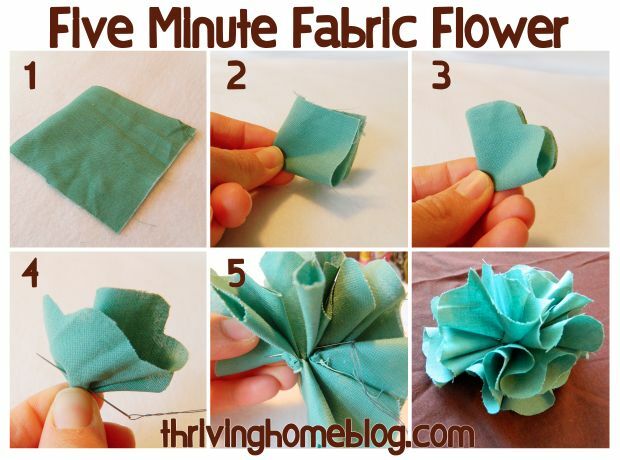 For the end here is a great tutorial from Sew Like My Mom on applique (link on pic). Also visit her other tuts. Would you buy Petite Jolie or make one yourself? And in case you missed my first two parts of Scrap Fabric What To Do, here they are Part 1 and Part 2. 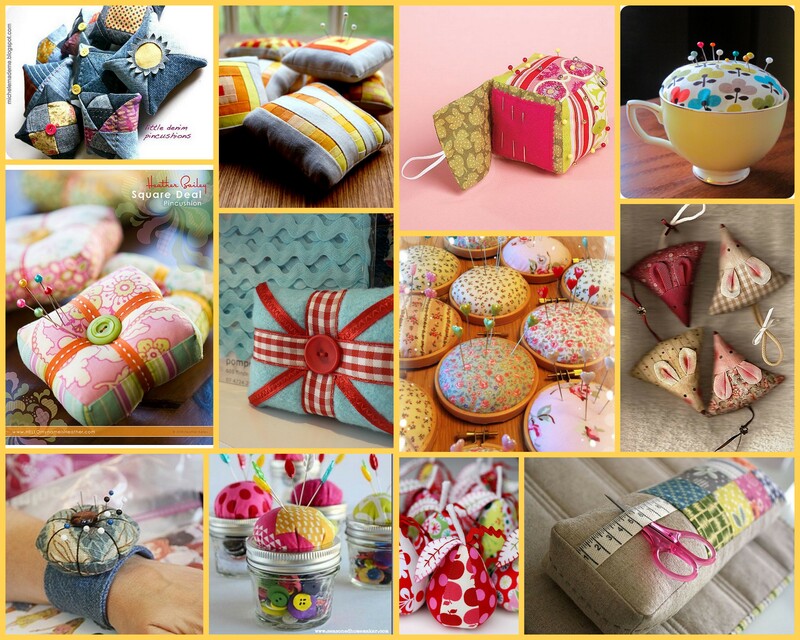 A good way to use your scraps is to make pincushions! You can make classic square ones, insert some colourful panels in, make a circle, pumpkin, pear, a mouse…! Just about anything! 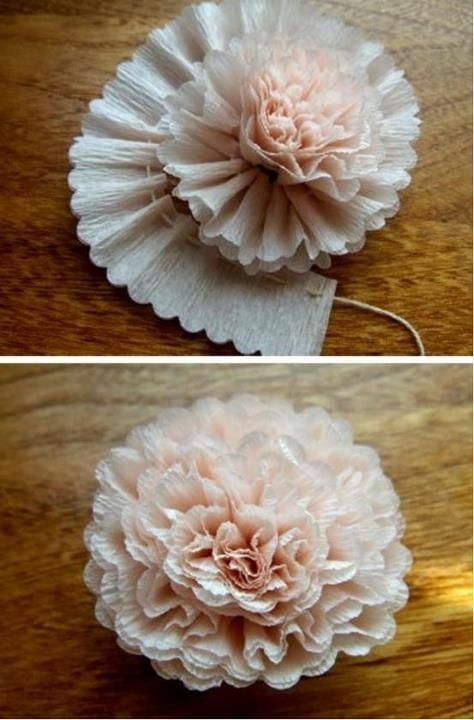 Put them in an embroidery hoop, a cup or on top of a jar and keep buttons or something else in it! Don’t forget to stuff it with scraps of course! Cut it up into smaller pieces and fill it in. I also found this pic of a pincushion for the machine and had to immediately make one! It is very handy to have it right by. If you don’t want it on your machine make one long one and keep it around. 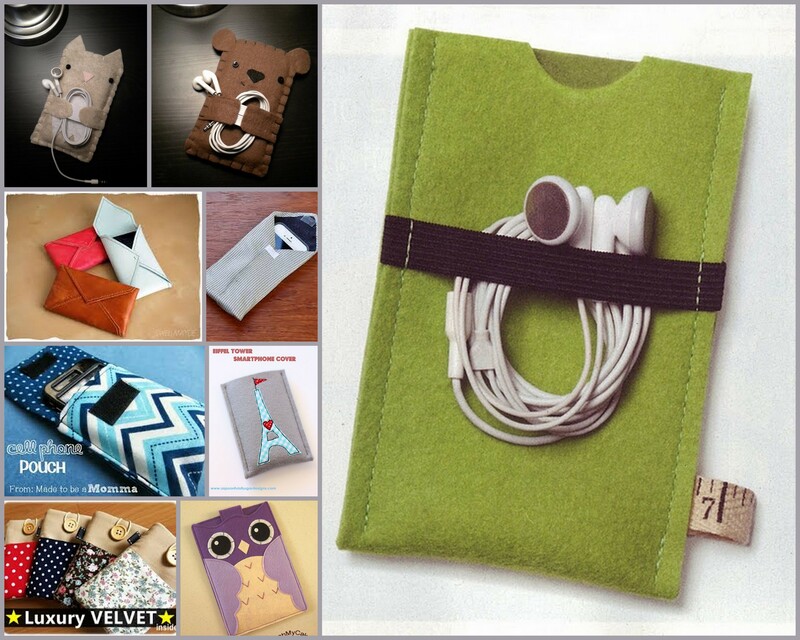 And here is a collage of mobile sleeves about which my first post was about. The big picture of the green one was my inspiration, but I also really like the little bear! 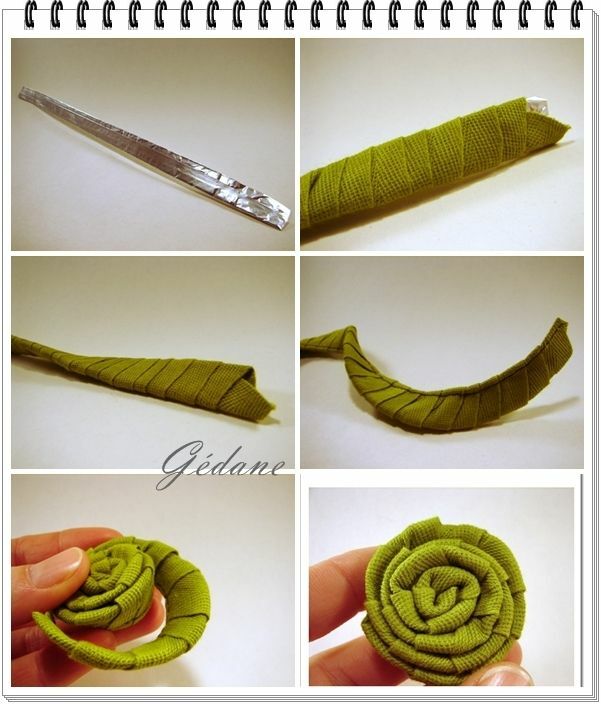 ^^ And the idea of using an old tie for it. 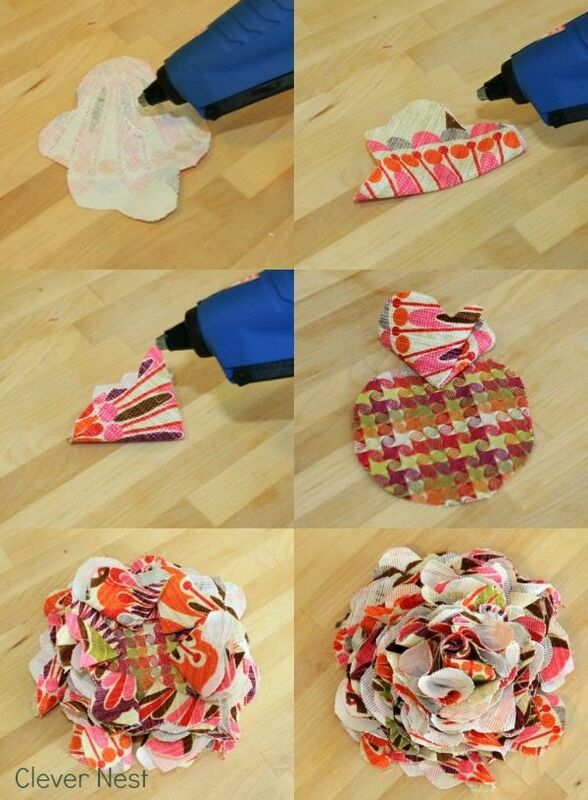 How do you use your scrap fabric? 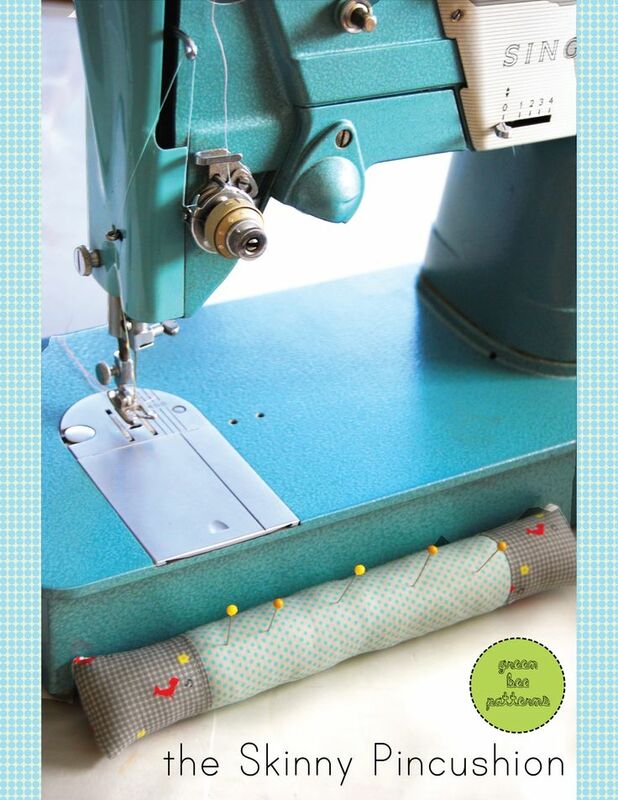 When you’re sewing you always have left over scrap fabric. And I’m such a hamster! I don’t want to throw away anyting! So the scraps just keep on growing and growing… What do to with it? 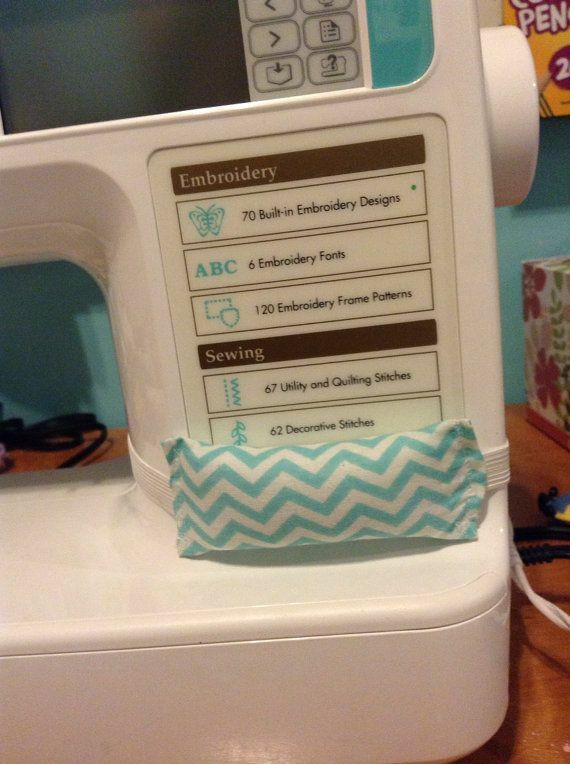 I decided to start doing little projects where I use scrap fabric only. The first thing I chose to do was this mobile cozy. 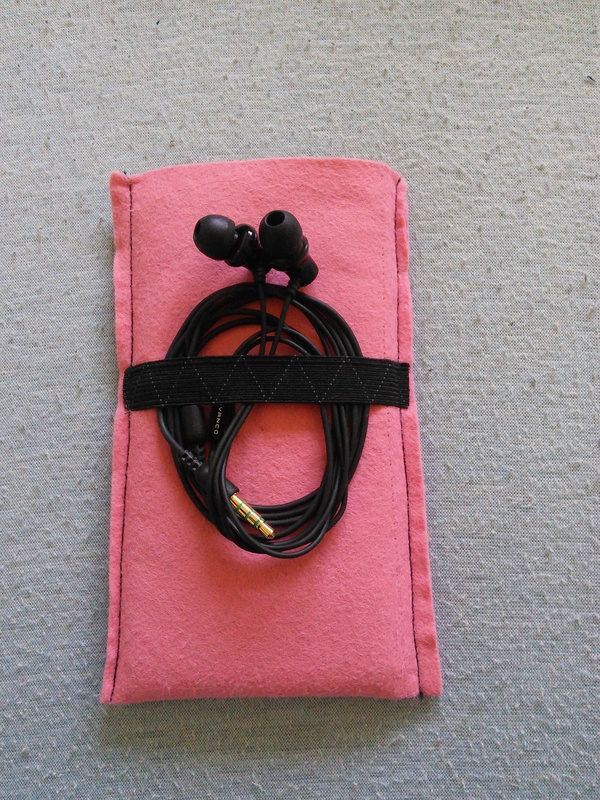 What I like about it is that I can put away the head phones so the wires don’t get tangled (don’t you just hate when that happens?) and I always know where they are. This is only a prototype so to say. Next one will ne much nicer. 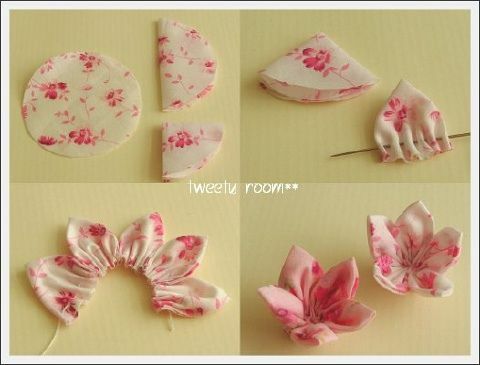 I used thin felt and elastic. 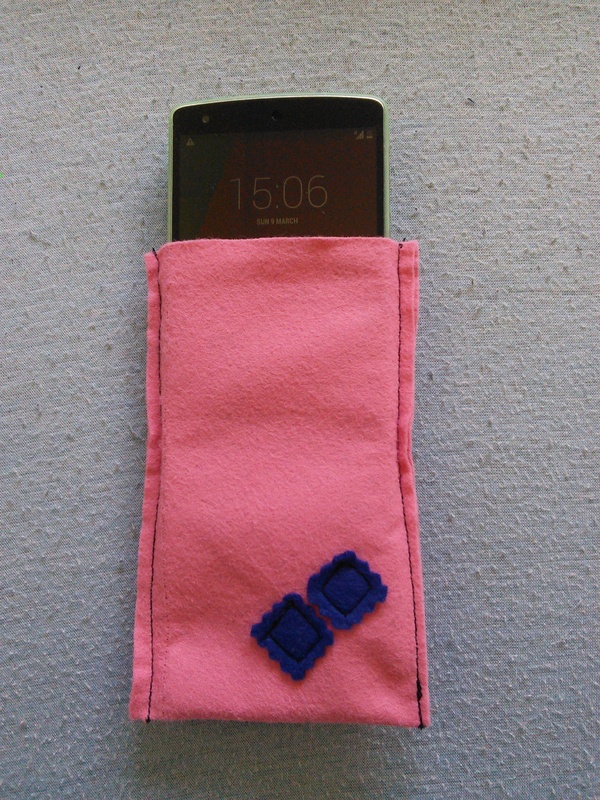 You only need to measure your mobile so you know the size and sew the sides. Add some decorations from scraps or buttons if you’d like or just leave it as it is. The whole thing is done in 5 min!